cj Sez: I’ve been re-reading some of the old Lyrical Pens blogs and am surprised at how writerly I was when I started in 2009. It’s been a while since I’ve introduced myself, and since August is rather an august month for me, I think today is good day to do a re-introduction. 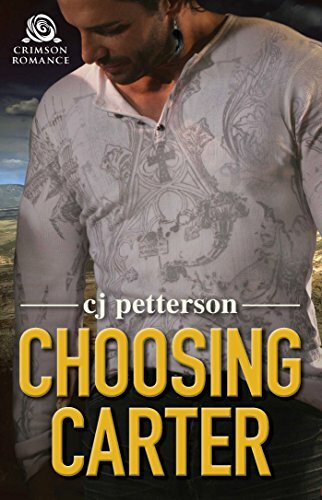 My pen name is “cj petterson.” I currently live in Mobile, AL, raised two sons, am enjoying three grandchildren, been single for more years than I was married, and on Aug 25, am ten years post-heart surgery . . . which was a real surprise for me at the time because I didn't know I had a problem heart. I worked out, ate "moderately well," and worked in my two-acre yard. Stay alert out there, ladies. 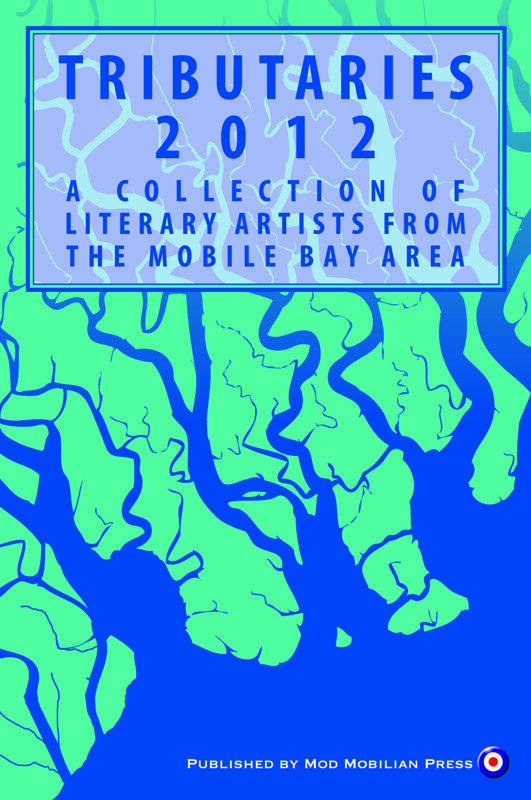 After I moved to Mobile from Detroit, my desire to write creatively bubbled to the surface. Retirement, it seemed, was not simply going to be the start of a new chapter in my life, it is where a yet unwritten book would begin. A class in creative writing at the University of South Alabama in 2002, an honorable mention in a state-wide contest, and first-place awards (money involved!) for the first pages of two works-in-progress sent me on my way. 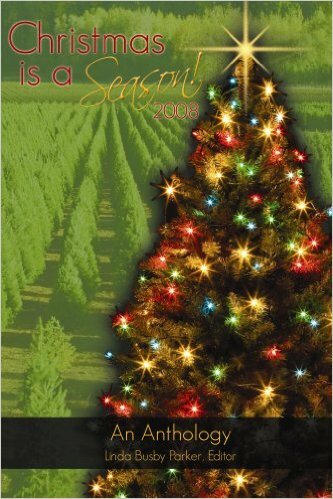 Three of my short/short personal essays were published in three different anthologies in 2008: Cup of Comfort for Divorced Women, Christmas Through a Child's Eyes, and Christmas is a Season, 2008. By the way, the stories in these anthologies are timeless. As odd as it sounds, at first I didn’t write to get published. I wrote for the accomplishment of starting a story, finishing it, and hopefully having someone think I’d done a good job. I write because I like the rhythm, the music of the words. I write because I like my characters—they are not complete fabrications. I know them personally, or at least some part of them. I see them in my mind's eye. I watch them walk. I see their gestures as they speak, hear the tone and timbre of their voices, understand their meaning. All of this visualization came about as a result of a screenwriting course. Though I admit there are scenes that tell my own story . . . 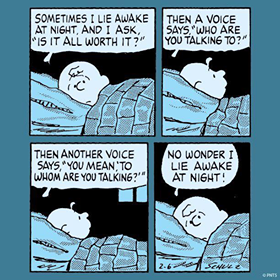 I'm the one who’s been there, done that, said that, or wished I had. Sometimes the words flow across the page like the broad strokes of a house painter's brush. Sometimes each page comes to life slowly, as if it were a rendering of a copse of Alabama's longleaf pine trees being completed by the single strokes of a pen and ink artist. My drive to write abated somewhat after I had those first pieces published. I’d achieved my goal of having my work recognized, but I continued to submit to anthologies. I was also determined to finish the two novels I’d started. I finished the stories, edited them after each critique by several writers, including members of an international mystery writers’ organization, and started querying. Some queries were ignored completely; others received real rejections, usually a postcard, but one actually had a comment on it. 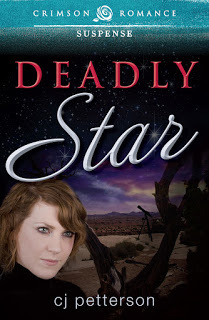 Finally, my first novel, DEADLY STAR, was accepted by the fledgling Crimson Romance imprint of F&W Media. I submitted it in October 2012, and it was in eBook form in early 2013. I continued working on the second novel and was also was fortunate to have other short stories published in anthologies. 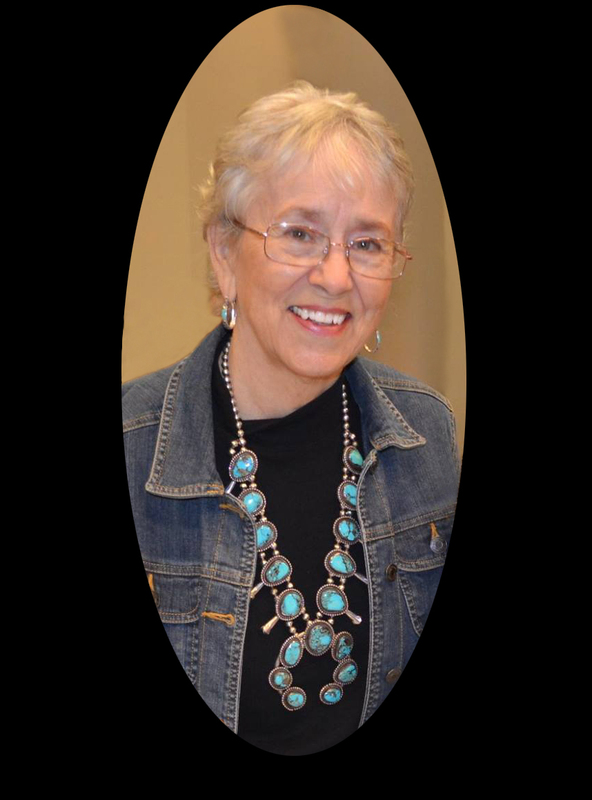 I submitted my second novel, CHOOSING CARTER, to Crimson Romance in May of 2015. It was in eBook form in August that year and available as print on demand two months later. I was, and still am, amazed with the successes. As of right now, I’ve been fortunate to have other short stories published in anthologies but was on the verge of submitting my third novel to Crimson, when the imprint was closed by Simon&Schuster, who had purchased it about two years ago. I’m currently toying with the idea that I will submit to a couple small houses, and if I have no takers, will consider self-publishing. We’ll see how much ambition I have. It’s been my pleasure to meet you-all guys here at Lyrical Pens. 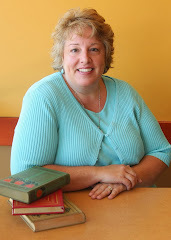 I’d love to learn about your writer’s story and have left the comment box open for you. 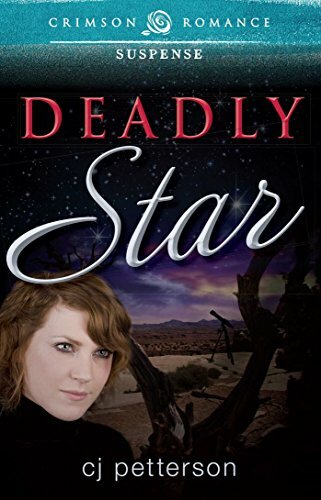 And there’s still a few days left for some fun and fast vacation reading…stop by Amazon and pick up copies of DEADLY STAR and CHOOSING CARTER, and I shall be forever grateful. 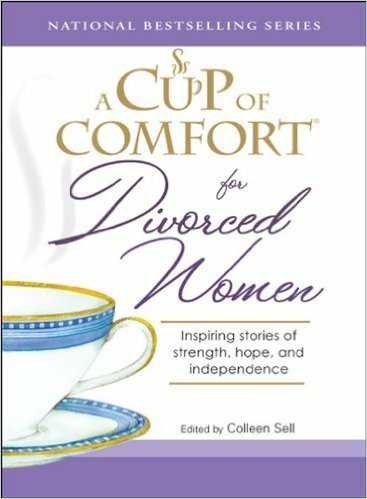 The eBook versions are free at the time of this post.